Package duration approximately 2 hours. 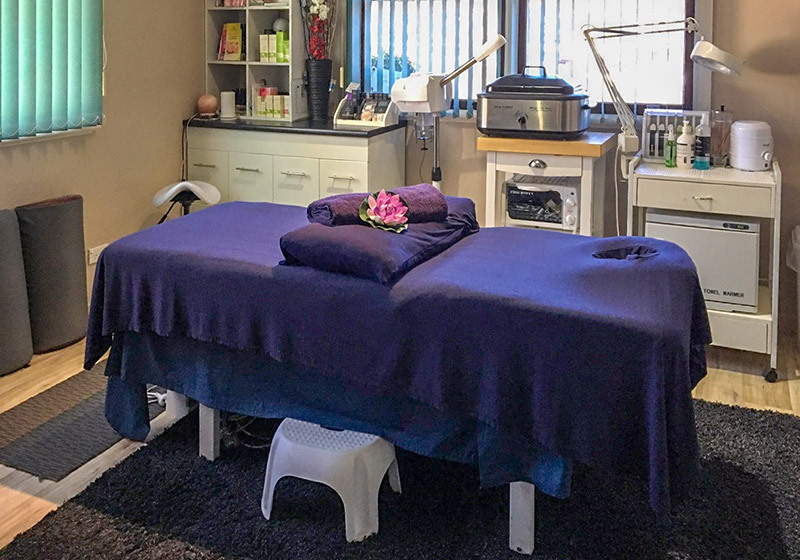 Luxurious Facial: including Papaya peel, shea butter infusion and a clay mask finisher with a massage with organic moisturiser. 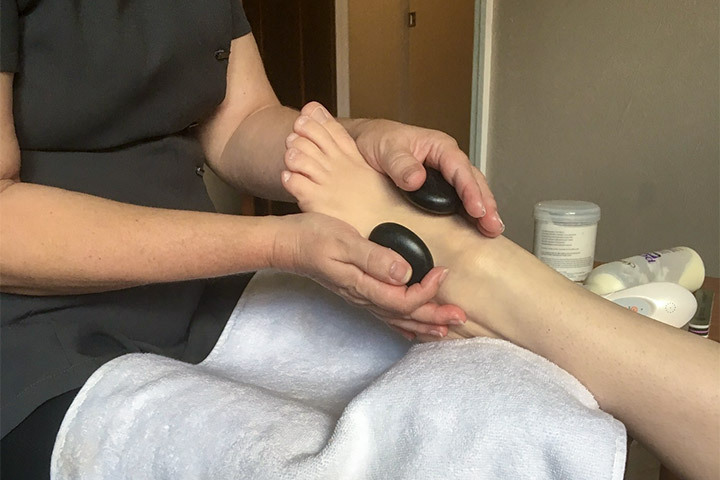 Pharaohs Foot Massage: A foot bath, exfoliation, clay wrap with a paraffin bath followed with a reflexology foot massage. Package duration approximately 2.5 hours. 1½ hour massage. This includes body brushing, scalp massage, reflexology foot massage and a therapeutic body massage.